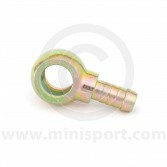 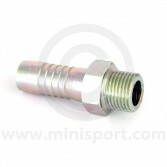 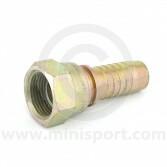 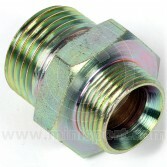 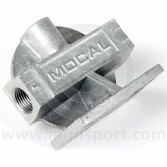  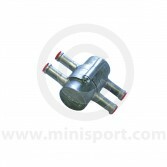 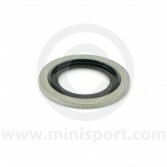 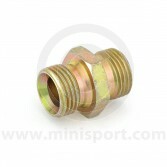 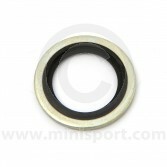 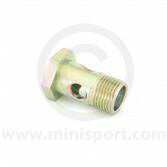 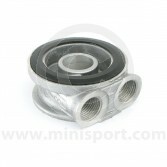 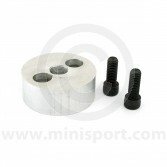 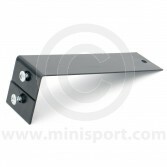 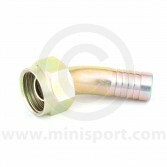 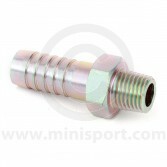 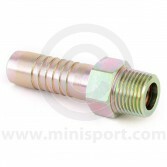 For all oil cooler parts and fittings explore our collection of here at Mini Sport. 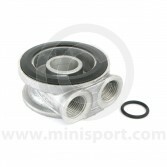 We have push on fittings, screw in adaptors, oil cooler hoses, sandwich plates, seals and remote filter heads to suit any year and model of Classic Mini. 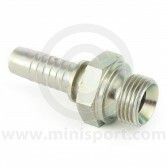 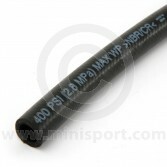 All high quality UK made parts manufactured from durable materials for hardwearing performance and reliability. 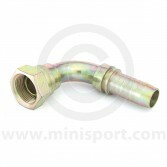 Our range of oil cooler parts also includes oil cooler elements, pre-made oil cooler hoses in rubber and stainless steel braided and oil cooler thermostats, for all Mini engines.